Last week I upgraded our production XenMobile environment to version 8.7, after which I wanted to enroll a Windows 8.1 RT. Unfortunately there is no Worx Home application in the Windows Store, nor does Citrix offer a WorxMail of WorxWeb client. The Windows 8.1 enroll process is slightly different than a iOS of Android device and can be found in the eDocs. Ok, let’s enroll a Windows 8.1 RT and let us see what we can do with it. 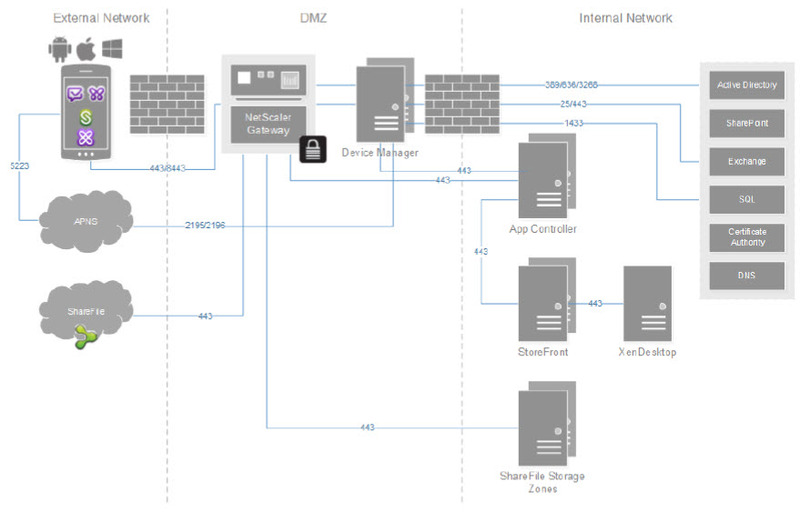 The Citrix Reference Architecture for XenMobile 8.7 doesn’t mentions a Windows Cluster. can be configured with multiple servers load-balanced behind a NetScaler appliance or another hardware load-balancing solution. 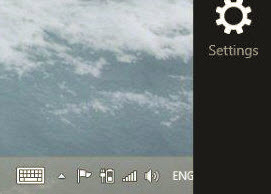 The Device Managers work in an active-active configuration. In this environment, ports 80, 443, and 8443 are load-balanced. For SSL connections (ports 443 and 8443), make sure to turn on SSL session persistence in the load balancing rules. XDM requires a shared SQL server and NTP configured on each server. Place a network load balancer in front of the XDM server. In my case this will be a Netscaler (NS). Install/Configure the second XDM server and cluster (Yes, a Tomcat cluster) the two XDM servers as described in the installation guide (forget the part about the MS clustering). Following this guidelines I was able create a fully working load balanced configuration for the XDM servers. For information about scaling a XenMobile environment take a look at this Citrix Blog!